#OITNB Season 3: Woah there, Alex Vause Is Back?! About seven minutes into season 3 episode 1 of Orange is the New Black titled “Mother’s Day”, I had a WTF moment. I did one of those double takes, because I really cannot believe Alex Vause managed to get herself back into Litchfield. 3. What is this about a gun being the reason she’s back at Litchfield? 4. When are you going to have her explain the reason for her return in full detail? 5. Are we going to get a tale about that black eye? 6. Did the black eye come from one of her long lost dealer friends? 8. Is Piper going to fully reignite her romance with Alex since her husband has officially left her for her best friend? 9. Is Alex going to let her? I really hope these questions get answers by the end of the season. Watch Orange is the New Black season 3 on Netflix. In honor of the premiere of the music video for “Beautiful Now” by Zedd ft. Jon Bellion, I present to you none other than Visionary Music Group’s most prized possession. 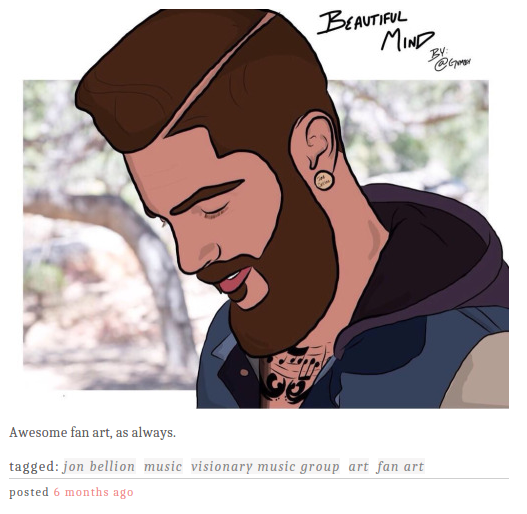 Jon Bellion has a very distinctive face. I like his face. I also like his voice. 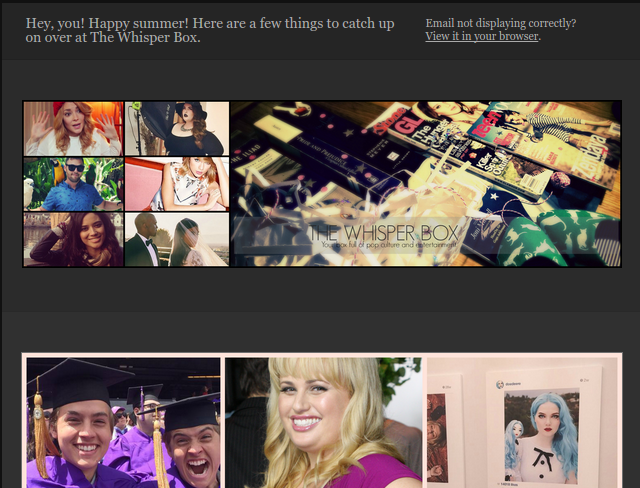 See the original on Tumblr, and watch “Beautiful Now” below!